According to the statistics provided by AILA, the U.S. already spends $20 billion on immigration enforcement each year. These funds have contributed to having record numbers of ICE and CBP agents on the border, and hundreds of miles already being fenced. Furthermore, the average number of people being deported is over 400,000 each year. Adding 15,000 border enforcement agents at the border will increase the detention rate to between 47,500 and 80,000 per day. These are astounding numbers! There is already 653 miles of fencing at the southern border. 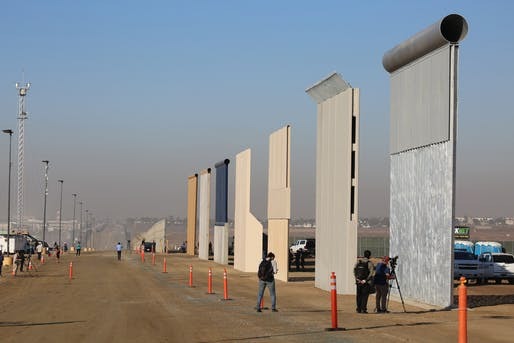 President Trump wants 2,000 miles of border wall. DHS estimates the cost to run between $15 and $25 billion, while more recent data estimates costs at $67 billion. AILA argues this is an incredible waste of resources, since there are already sufficient numbers of border patrol agents at the border. As of January 2017 there were 19,600 border patrol agents at the southern border, and ICE has about 2,995 enforcement and removal agents. However, President Trump wants to hire 15,000 more border patrol and ICE agents. The President wants to increase the prosecutions for people illegally crossing the border. According to AILA, the focus is misplaced. In 2016, there were 69,636 prosecutions for illegal entry or re-entry, compared to 63,405 for all other federal crimes, including drugs and firearms. Drugs and firearms is where the focus should be.